Germany’s Music Industry Association has pulled the plug on its most prestigious awards, the Echo Music Awards, long likened to the Grammys. The decision comes after the Echo Awards received considerable criticism for presenting a rap duo with the best Hip Hop/Urban Prize for an album containing anti-Semitic lyrics. 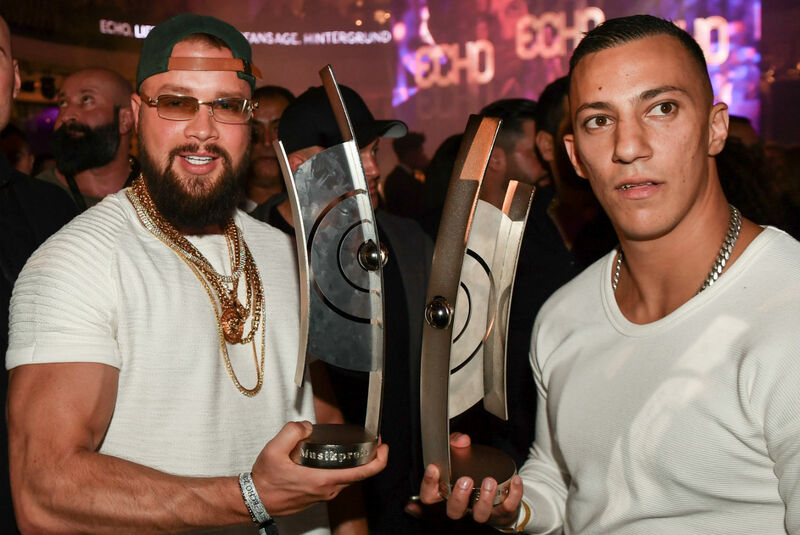 The prize, which is based on sales figures, went to Kollegah and Farid Bang’s Jung, Brutal, Gutaussehend 3 (Young, Brutal, Good-Looking 3). In their song 0815, one of the lyrics claims that their bodies are “more defined than those of Auschwitz inmates”, while another track contains the lyric “make another Holocaust, show up with a Molotov”. The Awards have also been criticised for its poor timing, with the ceremony – at which the pair performed 0815 – coinciding with Holocaust Remembrance Day. “The Echo brand is so badly damaged that a complete new beginning is necessary,” the Music Industry Association said on Wednesday afternoon. Other conductors to have returned their awards include Fabio Luisi and Mariss Jansons. The violinist Renaud Capucon and pianist Igor Levit have followed suit, as has the Leipzig Gewandhaus, which returned its three Echo awards. The Music Industry Association’s decision will also involve a restructuring of the Echo Klassik and Echo Jazz awards, with details forthcoming. Nathan Aspinall has been selected as one of 24 participants to battle it out at the elite competition in Denmark. The Russian-born pianist has attracted attention for his keen musicianship as well as his anti-Brexit, anti-Trump views. David Robertson introduces his fifth season with Ax, Freire, Grosvenor, Mutter, Capuçon and Batiashvili among the headliners.